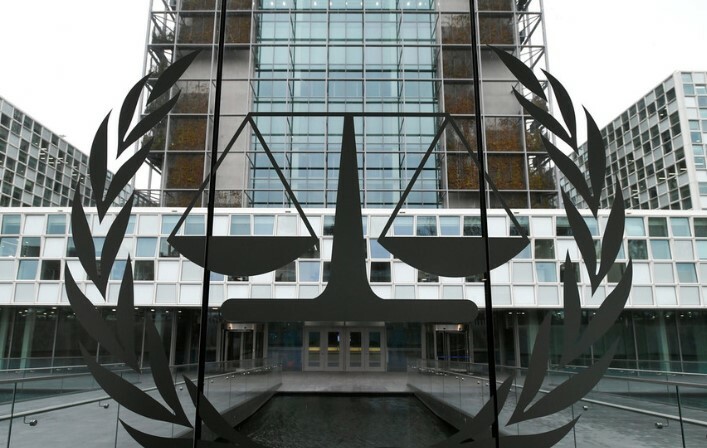 A senior judge has resigned from the UN International Criminal Court (ICC) in The Hague, after the United States threatened judges investigating alleged US war crimes in Afghanistan. The judge, Christoph Flügge, has worked with the International Criminal Court (ICC) and the International Criminal Tribunal for the Former Yugoslavia (ICTY) since 2008. More recently, he got involved with a preliminary investigations into claims that US military service members and CIA operatives tortured prisoners in Afghanistan. Flügge told German newspaper Zeit that he handed in his resignation after open threats from US officials, including a speech by hawkish national security adviser John Bolton last September, where Bolton “wished death” on the Court. “If these judges ever interfere in the domestic concerns of the US or investigate an American citizen, he said the American government would do all it could to ensure that these judges would no longer be allowed to travel to the United States – and that they would perhaps even be criminally prosecuted,” Flügge told Zeit, in an interview translated by The Guardian. Bolton’s speech was delivered in September to the conservative Federalist Society in Washington, DC. It came a year after the ICC began investigating claims that at least 61 detained persons in Afghanistan had been tortured by American troops and another 27 by the CIA at secret prisons in Afghanistan and abroad, according to prosecutor Fatou Bensouda. The senior US official also vowed to defend Israeli citizens from the court. US “friend and ally” Israel was at the time accused of perpetrating war crimes against Palestinian civilians. He warned that the US would disregard arrest warrants, ban judges and prosecutors from entering the country, and even try them in American courts. American disregard for the ICC is not a new phenomenon. After much debate, President Bill Clinton signed the Rome Treaty that established the International Criminal Court, but the Congress never ratified it. Clinton’s successor George W. Bush symbolically ‘un-signed’ the treaty in 2002, when the war in Afghanistan was in full swing. Later that year, the Congress passed the American Service Members’ Protection Act, which obliged the president to prevent any ICC prosecution of US armed forces “to the maximum extent possible,” and even authorized military force to free any US service members from ICC custody. Bolton, incidentally, was Bush’s under-secretary of state at the time. The court has come under fire from more countries than just the US. Russia withdrew its signature from the Rome Treaty in 2016, after the court criticized the reunification of Crimea. China, India, Saudi Arabia, and Turkey are among the other nations that never signed the treaty.